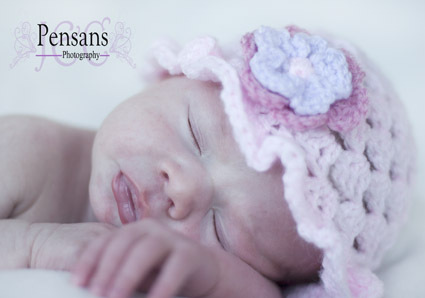 Throughout February Pensans Photography is offering discounts on photosessions. 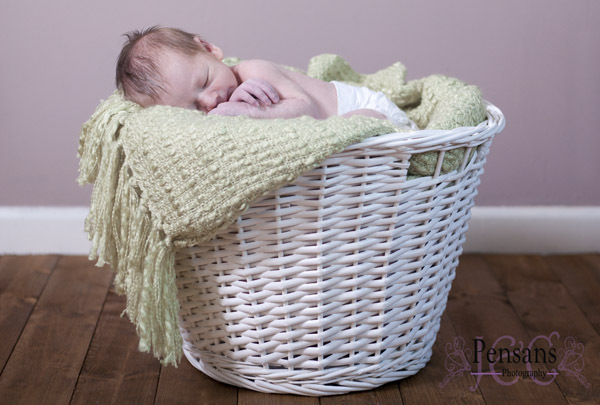 Book a newborn session anytime up until 28th Feb, even if your baby is not due until after February, and you will receive 20% off the session fee. 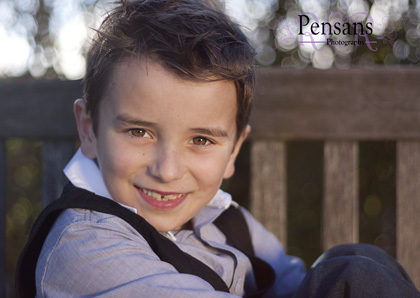 Book any portrait session from today until 28th Feb and you will receive 10% off any prints or products ordered from that session. stating which session you are interested in. 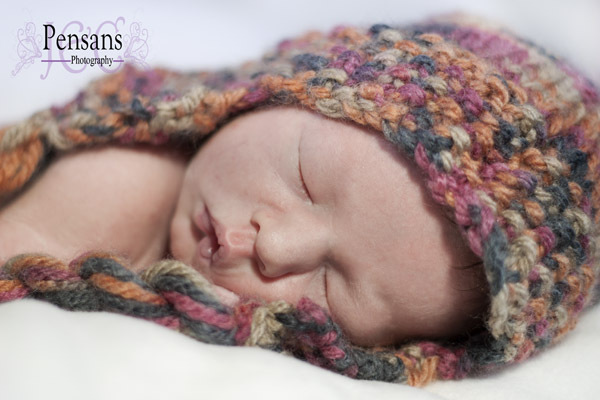 Please note, a deposit must be paid before 28th Feb, or the date of your session (whichever is sooner) to secure your booking and qualify for any discount. Hope you all had a lovely Christmas and we would like to wish you a Happy New Year!